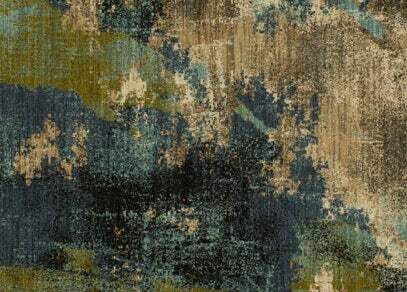 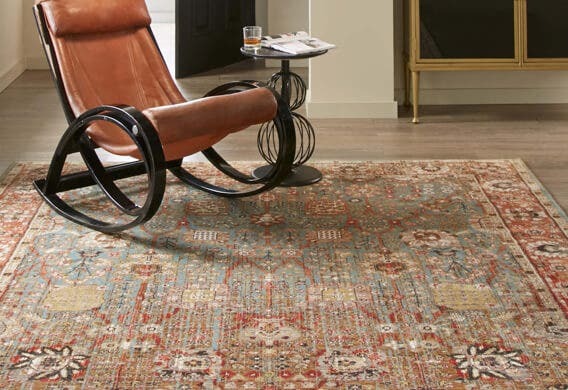 Renowned for nearly a century as the world’s leading rug manufacturer, Karastan has continuously set the bar for rug softness, performance and style. 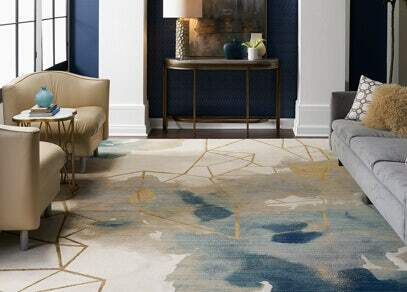 At Rugs.Shop, you’ll find the newest additions to Karastan’s ever-expanding family of rug collections, with contributions from some of the design world’s biggest names. 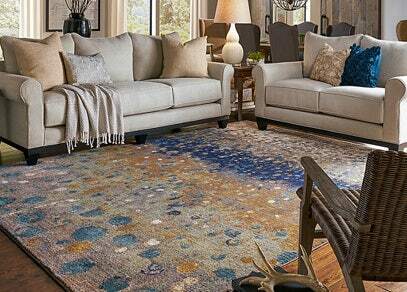 Explore our Karastan best-sellers and learn a bit about the history of the Karastan brand and the technologies that help these rugs stand a cut above the rest. 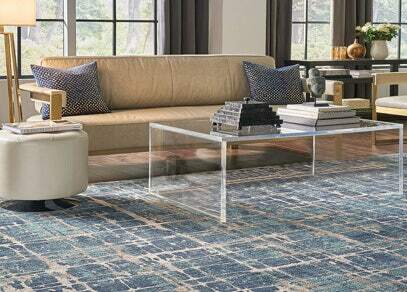 Karastan rugs are woven from a combination of 100% all-natural New Zealand wool and Karastan’s own synthetic fiber technologies to create the ultimate marriage of performance and incredible softness. 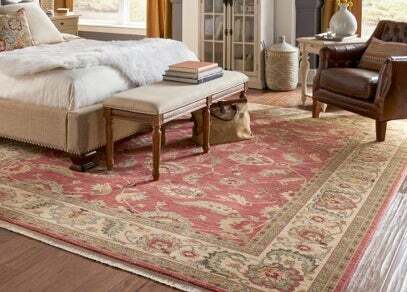 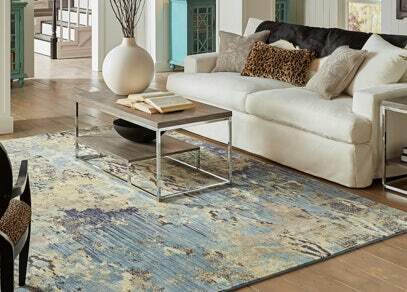 Crafted completely in the USA, Karastan rugs are finished using their own patented Lustre-Wash™ dying process that replicates the look and feel of the exotic handmade rugs that originally inspired the brand. 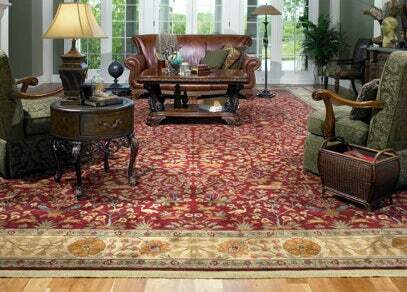 When you pick out a Karastan rug for your home or business, you’re not simply buying a piece of décor. 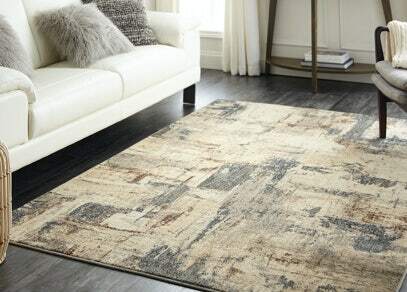 You’re making an investment. 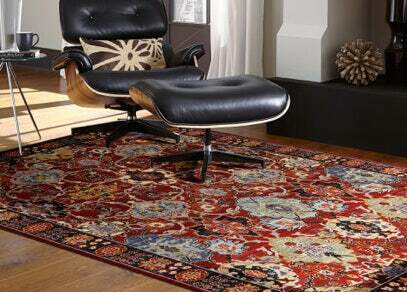 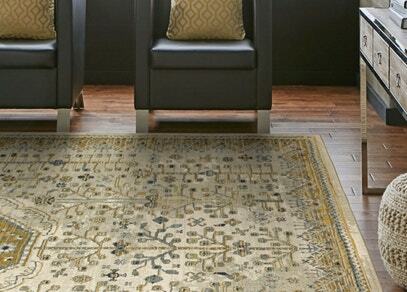 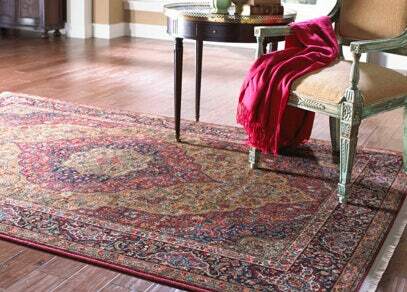 Karastan rugs are strong and durable, built to last for decades. 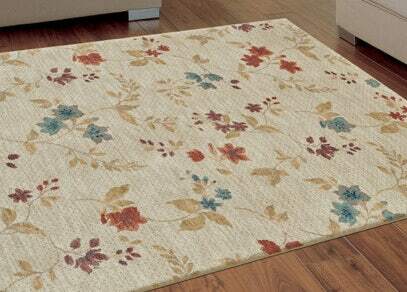 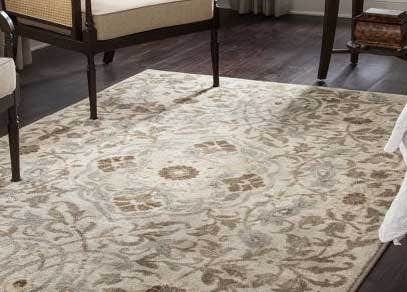 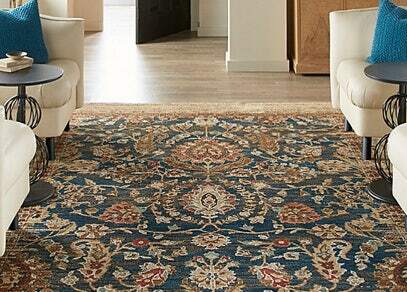 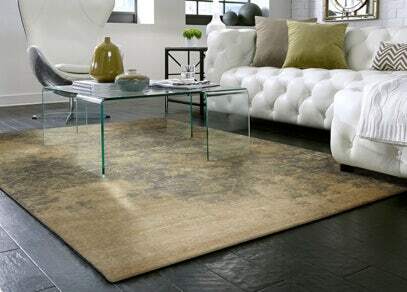 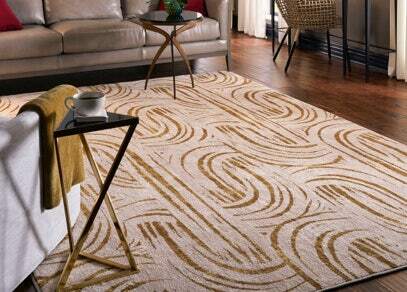 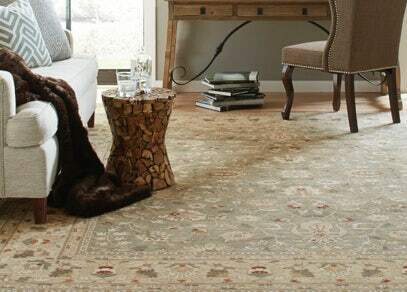 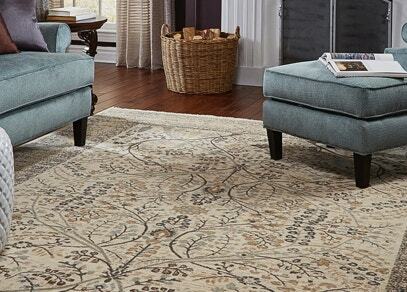 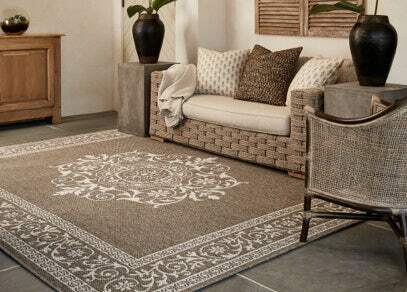 With the right care, you’ll be able to pass on your rug in the same shape you originally received it in. 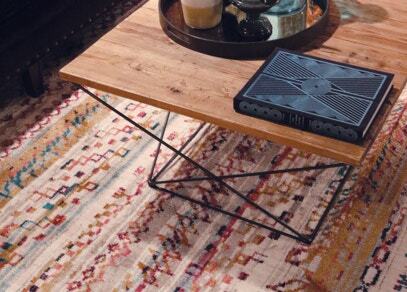 They’re practically collector’s items! 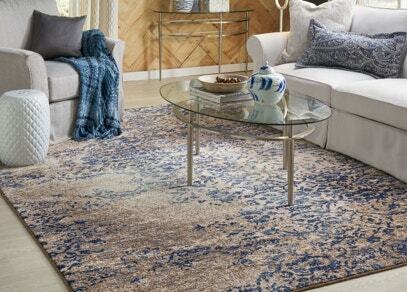 Beyond that, you’ll find that all of Karastan’s products are comfortable, easy-to-clean, hypoallergenic, resistant to crush and static, fire safe, and environmentally friendly. 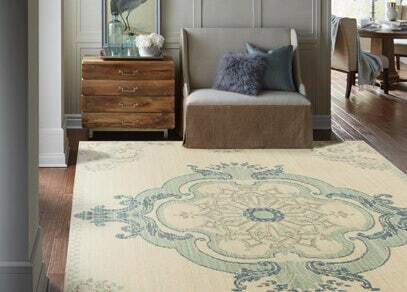 There’s so much to love about Karastan rugs! 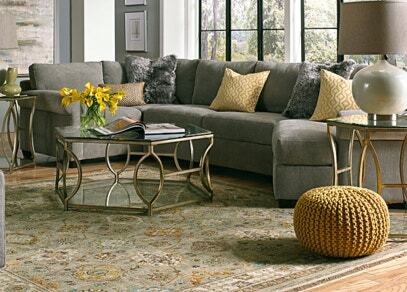 Find your style today. 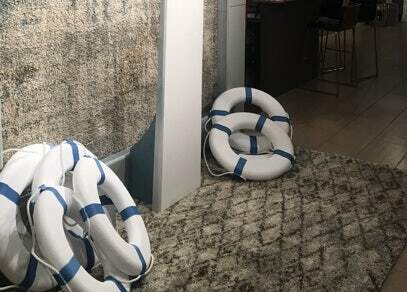 What’s better than one? 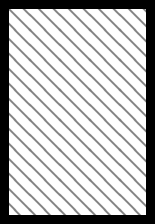 Two! 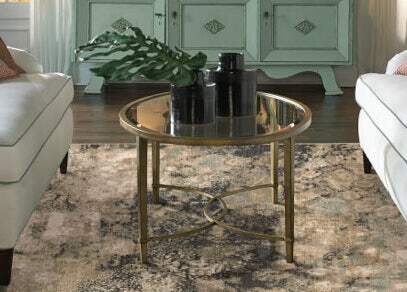 Home designing twin brothers Jonathan Scott and Drew Scott announced a partnership with Karastan as part of their Scott Living Home Collection. 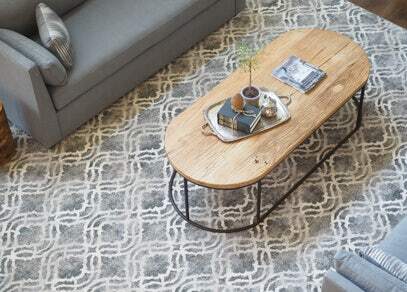 Jonathan and Drew are known for their popular HGTV series The Property Brothers, that focuses on helping families get their dream homes without breaking their budget.